Nete is chief analyst at Oxford Research working mainly with welfare projects. Nete is educated in Political Science and has a Master in Evaluation and therefore has a strong professionalism in analysis and evaluation methods, including qualitative studies, control group design and impact assessment. 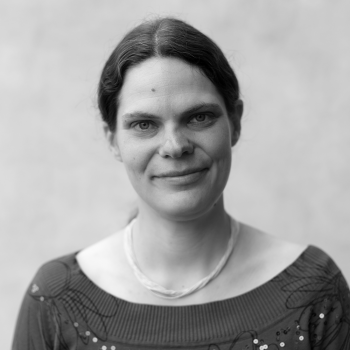 She has solid practical experience in carrying out high-level evaluations and analysis in the field of welfare from many years of experience as a consultant at Oxford Research, The Danish National Centre for Social Research (SFI) and Metropolitan University College. Nete is strong in both qualitative and quantitative methods and in combining different methods for a strong evaluation design. She focuses on utilization-oriented designs and is used to working closely with stakeholders. Nete also has strong skills in facilitating, including processes and workshops.